New colors of Crinkle Ribbon! I have added 2 new sets of Crinkle Ribbon! So, you are all probably wanting to know who won the stamp set! 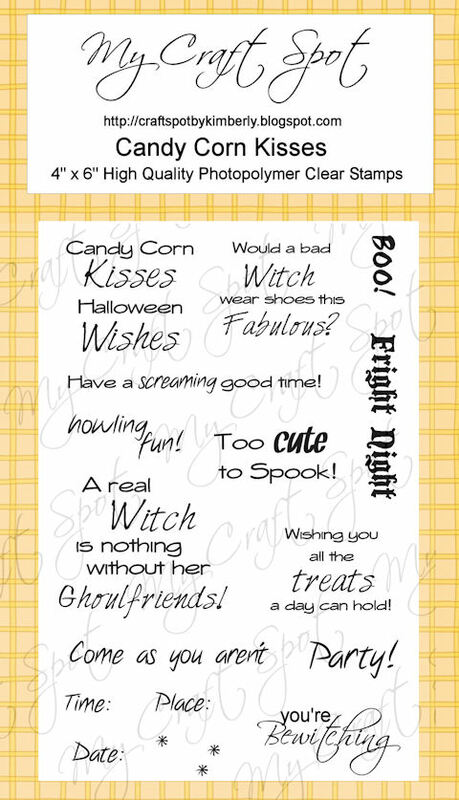 The winner of the Happy Haunting Stamp Set is . 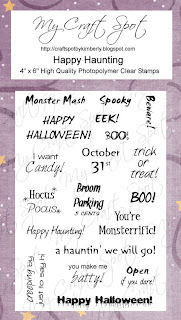 . .
Click HERE to see all of the new stamp sets! 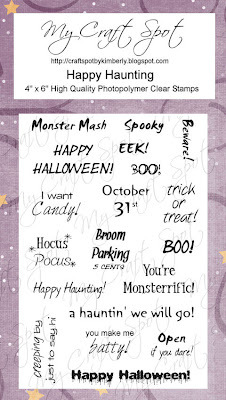 Here is the list of blogs on the hop if you would like to check to see who won the other 8 stamp sets! Monday Challenge #23 - 'Sew' much fun! The stamp release party last week was so much fun! 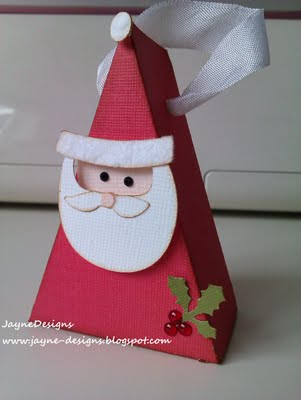 Winners from the blog hop will be announced on Tuesday! Now, it's time for another Monday Challenge! This weeks Challenge: 'Sew' much fun! Inspiration from my wonderful Design Team! I love all of the fun layers on Amy's beautiful card! Aymee's little s'more treat is adorable!! This is the inside of Aymee's cute card! 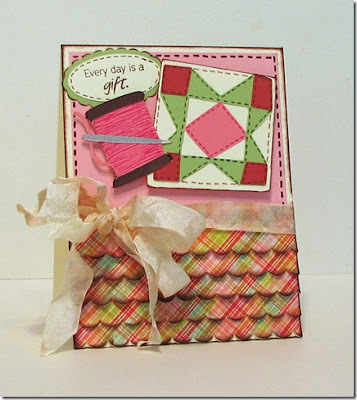 I love how Ally mixed her straight stitch and zig zag stitch on her super cute card! The pumpkin is adorable! I love Jenny's laundry line and what a fabulous picture! I had so much fun looking at all of last weeks gift bags and boxes! They were all fabulous!! Thanks for joining the fun! Congratulations # 32 - Karen! 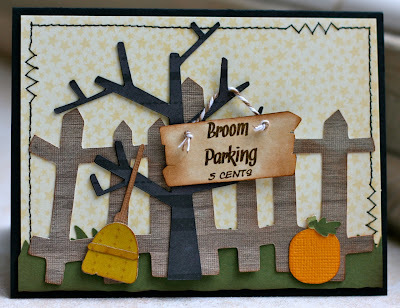 Fall Stamp Release Blog Hop! 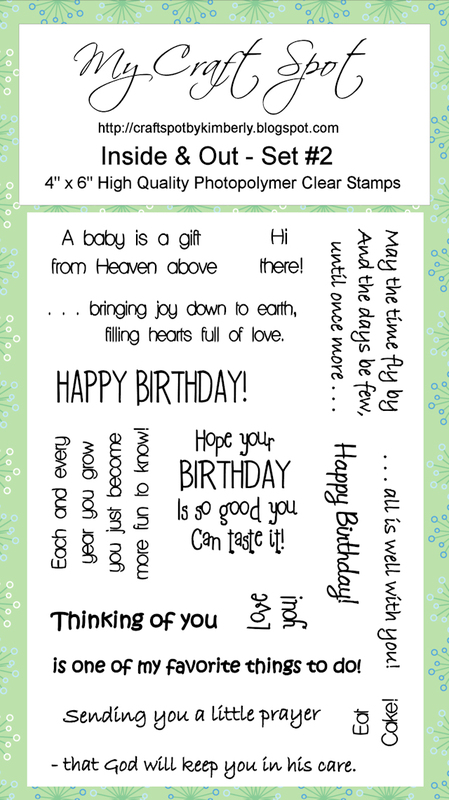 Today is the last day of our week long party and the Stamp Release Blog Hop! This has been such a fun week! 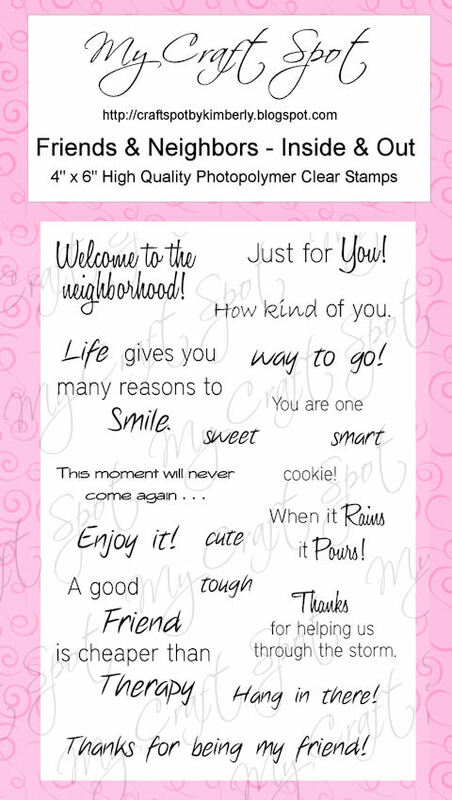 I am so excited to show you all of the new stamp sets!! 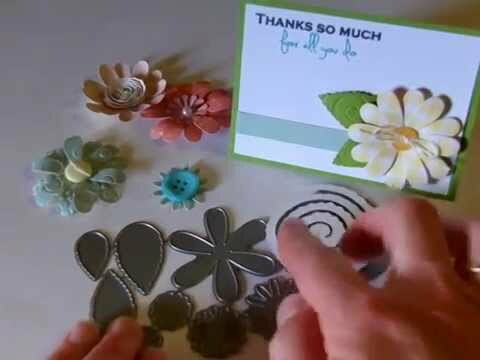 Here is a video showing the new stamp sets and projects! My daughter and I both made witches shoes together (we had a great time!) She turned hers into a card and I turned mine into a treat box. 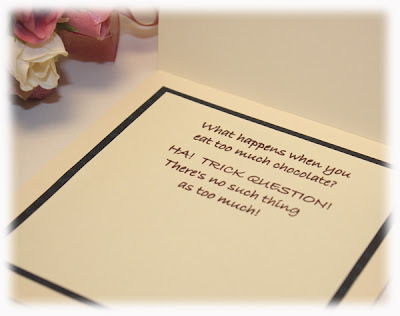 Click HERE to see Natasha's card. 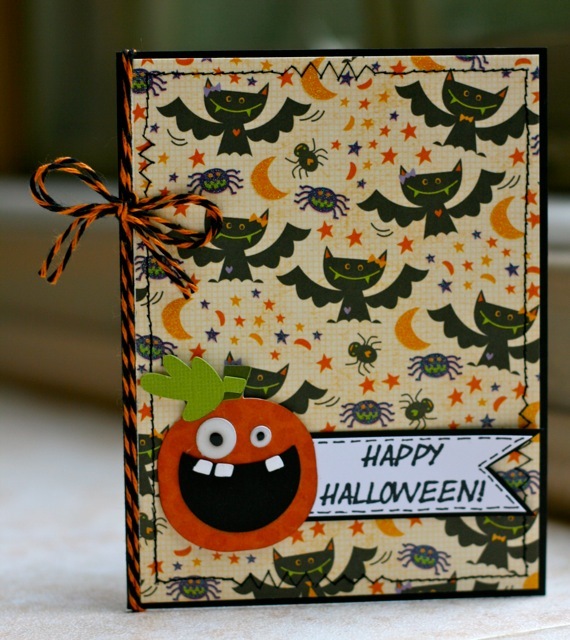 Click HERE to see more projects using the Candy Corn Kisses stamp set! I cut the house from the new cricut sweet tooth boxes cartridge at 9 inches. 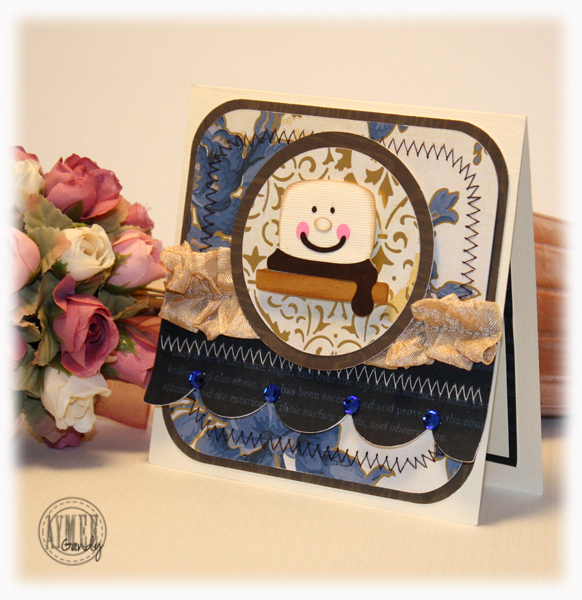 Click HERE to see more projects using the Friends & Neighbors stamp set! 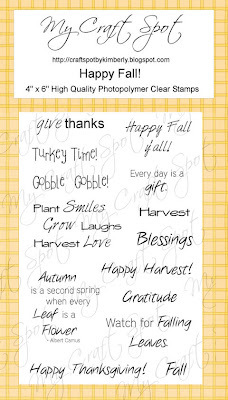 The turkey and the pumpkin come from the Create a Critter cartridge. I thought the crinkle ribbon added the perfect finishing touch to these Thanksgiving place cards! I used some wire to make 'jump rings' to attach my tags to the bow. Click HERE to see more projects using Happy Fall stamp set! 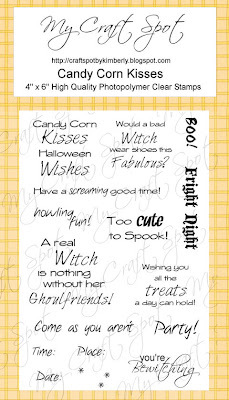 Order all 4 stamp sets and save 10%! I used lots of glossy accents on this project! The Halloween twine adds a fun touch! You can download the drippy border HERE. I think I got a little picture happy! I glued all of the pieces together before I applied the glossy accents. 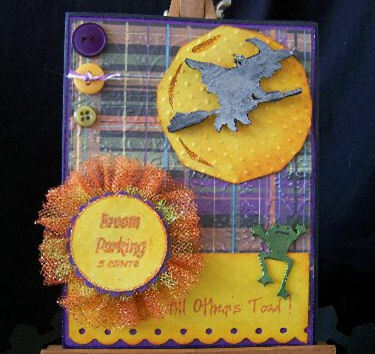 Click HERE to see more projects using the Happy Haunting stamp set! Now go see all of the super cute projects my Design Team has created! Remember to leave a comment at each stop - each has one of the new stamp sets to give away!! I am giving away the Happy Haunting set! Just leave a comment, follow this blog or subscribe by email, and leave your contact info for a chance to win! Here are the winners from this weeks giveaways! Welcome to day #4 of our Stamp Release Party! 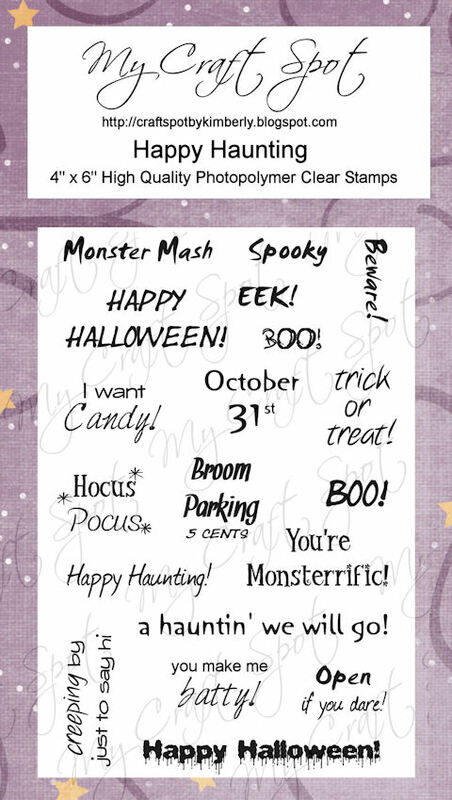 Today's stamp set is Happy Haunting! This fun window card is made from the DCWV haunted stack. I hid the string between the layers so my Ghost can 'float' in the window. The fancy frame is from the Happy Haunting cartridge and I, of course, covered everything with glossy accents. 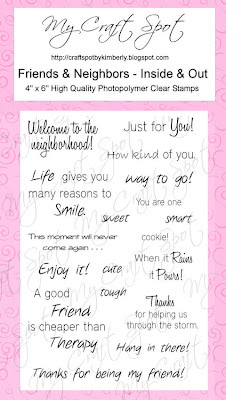 Don't you love how the font on this stamped sentiment is drippy?! I made these little pillow boxes to hold suckers and small treats. They were super easy! 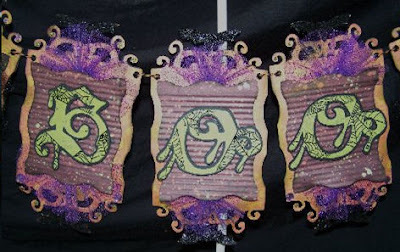 Watch the video below to see how I made these. Watch this video to see how I made these pillow boxes! Projects made by my Super Design Team! Don't you just love the stitching around Ally's cute cards?!?! 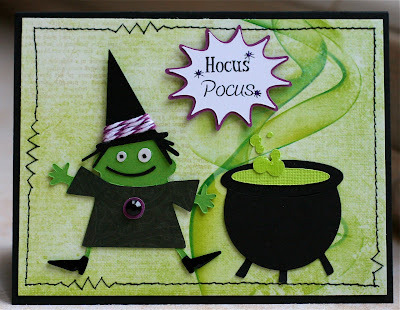 I love all of the fun cuts on these cards - soooooo cute! 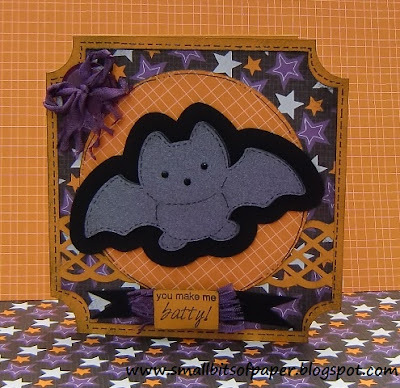 I love the fun patterns Kate used and her adorable bat!! I love Jenny's mummies with the cute googley eyes! Wow! Joy's banner is gorgeous! She strung it with the new Halloween Bakers Twine! 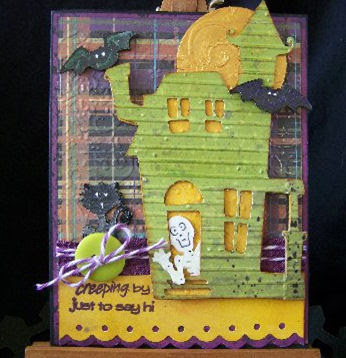 I love all of the fun cuts on Joy's cards and the embossing on the haunted house is just perfect! I love how Joy framed the stamped sentiment on this one! 1. Leave a comment on this post and each sneak peek post this week (Monday through Thursday). 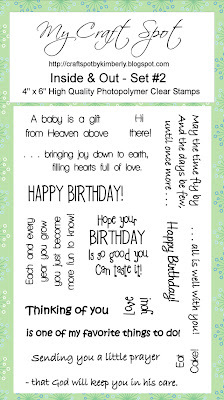 Come back tomorrow for our Stamp Release Party BLOG HOP!!!! You will get to see all 4 stamp sets and they will be available to purchase and ship tomorrow! 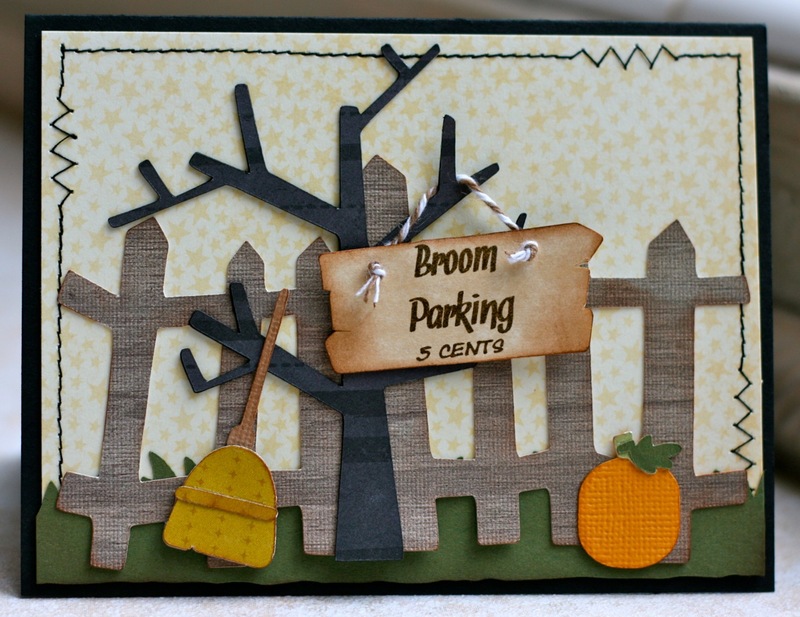 Sneak Peek Day #3 - Happy Fall! 3D cupcake box from the new project cartridge! Monday Challenge #20 - It's hot out there! Seven New colors of Bakers Twine! Monday Challenge #19 - You make me smile!